If you’re looking for a game that takes its own challenges seriously, Pit People is not going to sooth that itch. However, if you’re looking for something with a great sense of humor that will test your strategic grit then it’s perfect. After a brief intro to the state of the planet and the first protagonist, you set out on your quest. Pit People immediately sets the tone with an ominous narrator clamoring for the hero’s demise in the first few moments. During the early part of your journey you’ll come across an assortment of people to join your cause. Like a princess vying for revenge for her murdered father or an explorer from Spain that crashes her ship. Eventually you will make your way to the town where you will set up base for your equipment and characters. This town is also where you’ll choose quests from and is the hub for online matches. The ridiculous tone continues throughout the preview with the characters speaking complete gibberish. 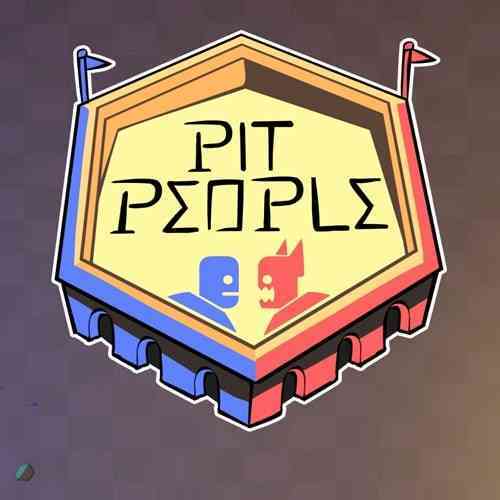 I found myself constantly laughing at the absolute silliness of Pit People. It still gets me rolling that the developers gave the character from Spain an accent when she speaks in completely unintelligible nonsense. As you travel and complete quests you can expand your team by catching random enemies. Continuing to add monsters to your party gives you more options to suit your own style of play. The challenge with catching new party members lies on the condition that you must defeat all other enemies in the encounter before you can capture your target monster. There is a huge variety of characters available with their own strengths and weaknesses to accommodate your party. The enemies you encounter and subsequently add to your group are just as absurd as the rest of the game. Unicorns with rainbow gas bombs, vampires carrying babies and robots with outlet plugs for hands are only the tip of the proverbial iceberg. Gameplay is a match of positioning your characters into their most beneficial spot. You can choose where to send your team members, but you can’t choose who they attack. Melee characters can carry certain weapons that are more effective against armored opponents. Ranged characters can stun or immobilize from one space away but are easily damaged next to an enemy. There is even a healer named “Gluten” that flings icing at his teammates (he’s a cupcake) to heal them at the expense of his own health. Yes, it is a silly, silly game. The narrator overlord will, admittedly, get bored every so often and pick up the town to relocate it. This provides another challenge as you’re always roaming a randomly generated map to earn experience for discovering new locations and fulfilling quests. The online component is two-fold. One mode is a cooperative gameplay that consists of pitting your best squad against three strong, consecutive AI teams. The other mode is a head’s up game between two to four teams. The cooperative mode is a frantic, fast-paced spectacle to behold. On the other hand, the head to head style is much slower and more methodical. Almost like a chess match that ends in blood, bones and headstones strewn across the chessboard. I thoroughly enjoyed the Pit People preview. 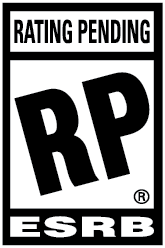 It had me laughing and engaging in some truly challenging gameplay. I’m excited for this one to get finished so I can get through the rest of the story and continue building my squad. 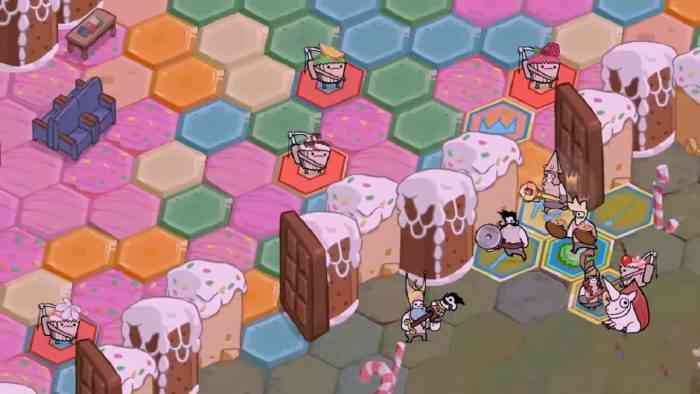 The creators of Castle Crashers have done something interesting with the turn-based tactics genre, and so far it’s shaping up to be delightful.